How much can you grab?How much can you grab? How much can you grab? Grab the cash, run the vault, pluck the gems and above all else avoid the coppers! 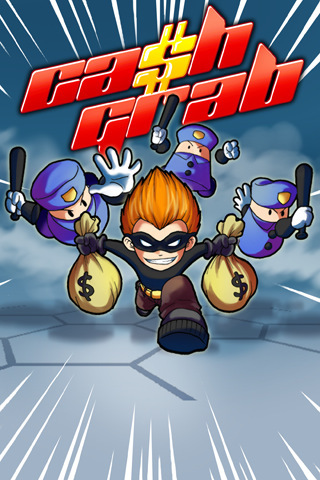 Classic cops and robbers chase came. 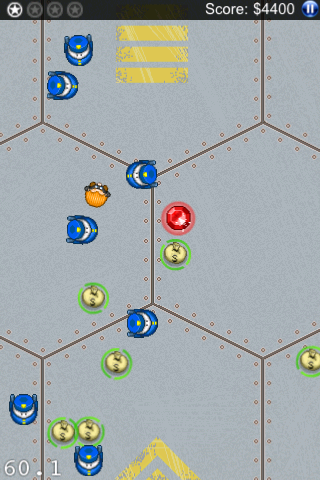 As a master robber you've broken into a top secret vault full of cash, gems and top secret power spheres. 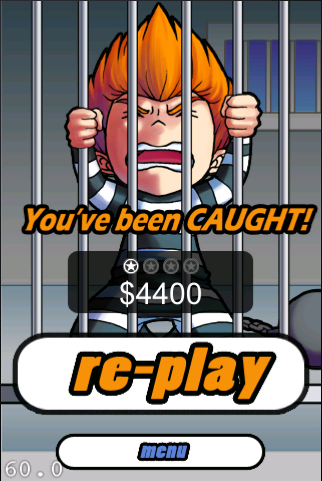 Avoid the cops and collect as much as you can!